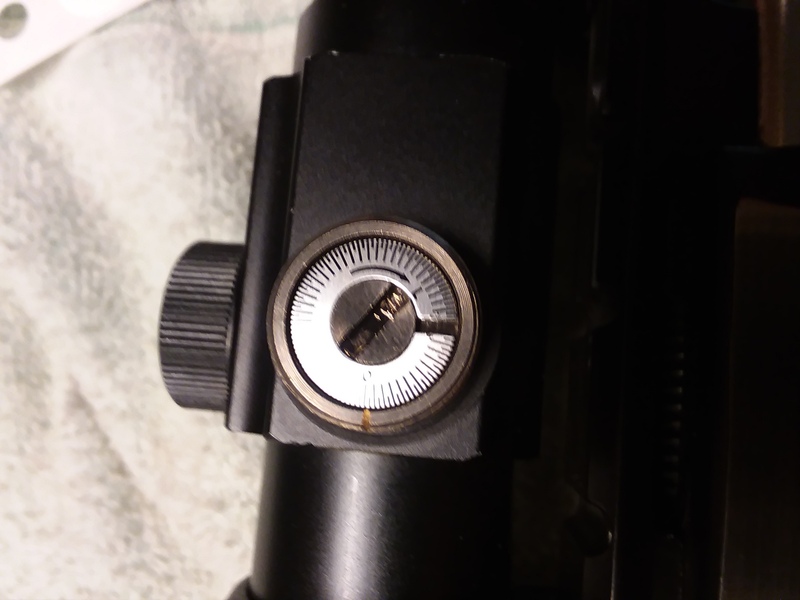 Where do I find the insert disc with hash marks on it for a windage/elevation control on an older Oakshore Ultradot. I’m missing the markings. I have no way of knowing how many clicks I’m moving. Call Ultradot and tell them it fell off and they will mail a new one. Worked for me. Reinforcement labels. Plenty of room in Oakshore caps. Also mark them anyway you want and throw away and start over if needed. They stick better also. Don't know if you can get the Oakshore ones. They slip over the knob and can be adjusted for zero. Better then the new style. you know if you still need one. LenV wrote: Reinforcement labels. Plenty of room in Oakshore caps. Also mark them anyway you want and throw away and start over if needed. They stick better also. Don't know if you can get the Oakshore ones. They slip over the knob and can be adjusted for zero. Better then the new style. Thanks! Probably gonna try lens trick. I will call Ultradot and see if they know anything bout an older spare. 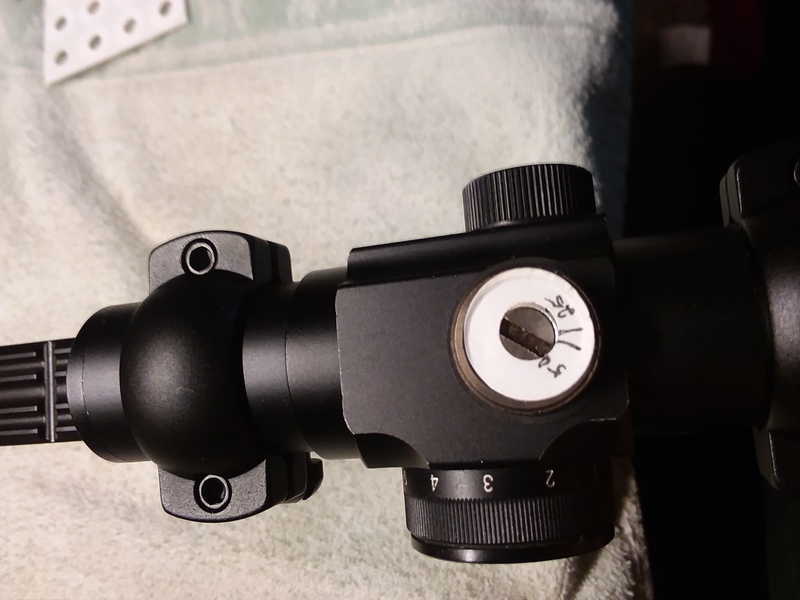 Might try the paper a hole trick on my Bowmar sights.